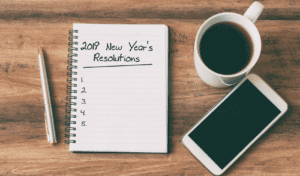 Kicking off the new year is a great time for people to reflect on their personal and professional goals. Where do we see the most room for improvement? Resoundingly, most resolutions have to do with improving business and bettering one’s health. Does your office suffer from ‘inefficiency by design? Does your layout and general organization help or hurt your team’s productivity? 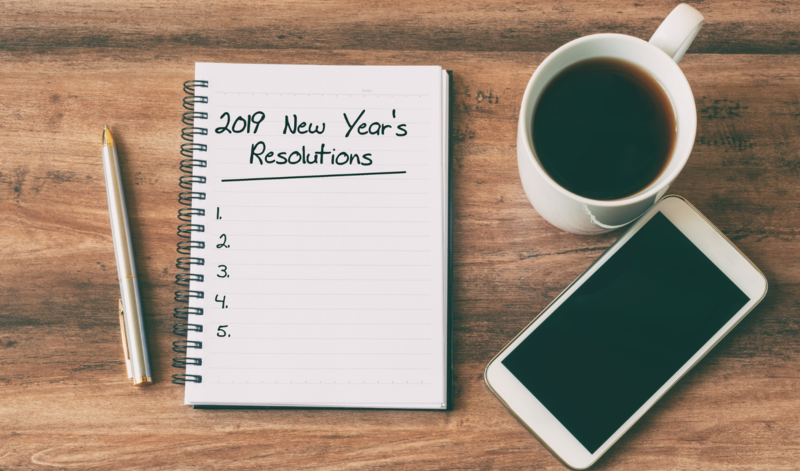 The beginning of the year is a great time to kick off new policies or procedures, purchase new organizers, and find other ways to make your space work for you. It feels good to do good! Going green is a great way of attracting new talent, increasing employee loyalty, removing harmful chemicals from your environment, and reducing your company’s overall impact on the earth. This year, make a commitment to become a greener, cleaner business with a couple easy steps. First, create a ‘team’ of people who will proactively look for opportunities and implement environmentally-friendly practices. They can take on tasks like starting a recycling program or encouraging ride-sharing. Second, consider upgrading outdated equipment to newer models, as many newer machines require less energy and resources. Finally, consider switching your cleaning supplies to earth-friendly, natural products or work with a company like Buildingstars that does. Many companies start out with the best intentions in mind. But months or years of not cleaning properly can result in serious build-up. This January, commit to a regular cleaning schedule that proactively takes care of maintenance and quickly addresses any messes that may pop up. Need a fresh start? Traditional nightly cleaning is just part of what we do at Buildingstars! We look at the unique needs of our customers to create a complete solution customized with your needs and preferences. Request a quote now and start the year off right!